Etiam pellentesque viverra risus nec tincidunt. Did you know that 64% of people consider customer service more important than price? With all the choices and information available to your customers, superior customer service is essential for a successful business – and it all starts with having a good plan and an even better phone system. Improving service time and minimizing your customers’ wait. Arming your staff with vital information to better serve your customers. Tracking valuable information to help improve call transfers and wait times. Ensuring fast resolutions that keep customers satisfied. Giving your customers a seamless communications experience. Unified Communications can help you provide world-class customer service. Learn how in this FREE guide. 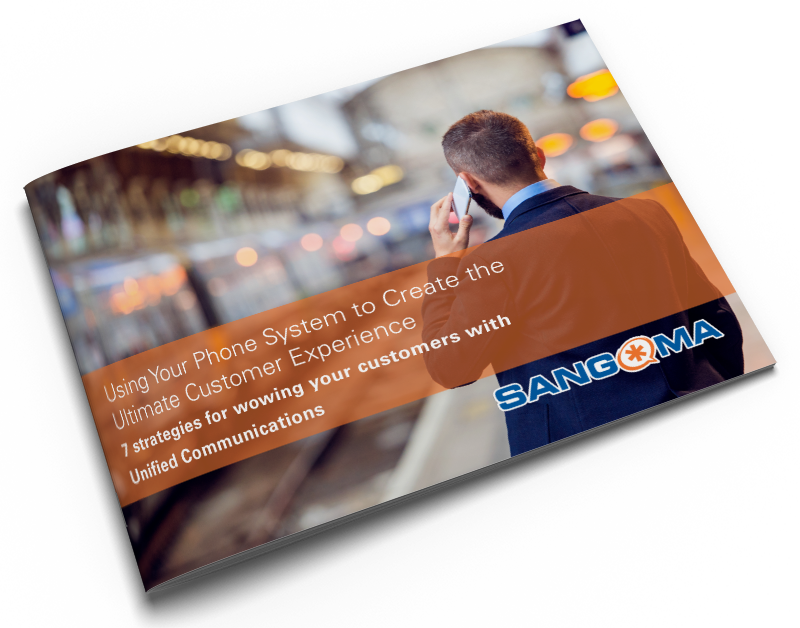 Sangoma Technologies is a trusted leader in delivering Unified Communications solutions for SMBs, Enterprises, OEMs and Carriers in over 150 countries worldwide. 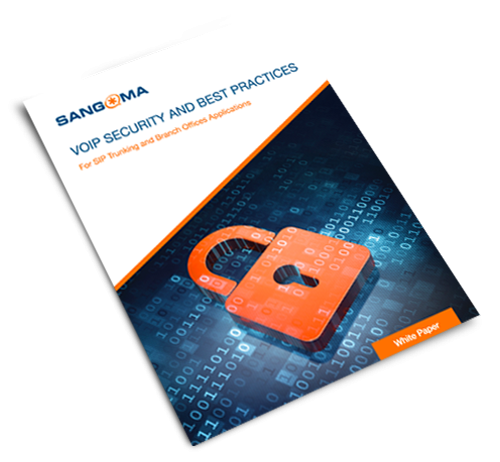 Sangoma’s scalable offerings include both on-premise and cloud-based phone systems, telephony services and industry leading Voice-Over-IP solutions, which together provide seamless connectivity between traditional infrastructure and new technologies. Through its worldwide network of distribution partners, Sangoma delivers the highest quality products, some of which carry the industry’s first lifetime warranty, all at cost effective prices. Sangoma’s latest innovations and expanded product portfolio include technology and appliances such as on-premise and cloud-based PBX solutions, a full range of Sangoma IP Phones, SBCs, VoIP Gateways, telephony cards and SIP Trunking with SIPStation.